Lease Today and Receive Up to $700 OFF! Apartment Homes Going Quickly! Call Now! Welcome home to the best of the Salt Lake Valley. Springs of Country Woods Apartments is at the gateway to the area’s best outdoor recreation, shopping, dining, and community services. 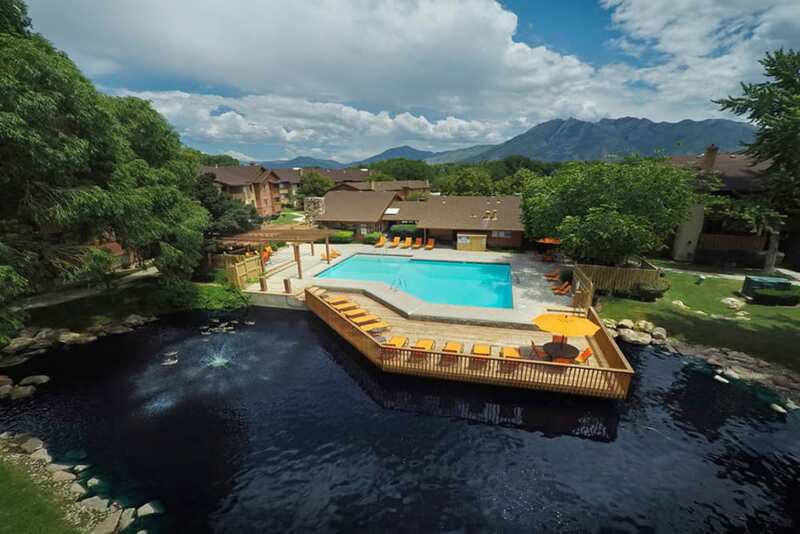 We offer unique studio, one, two, and three bedroom homes in Midvale, UT. Access to I-215 gets to you to downtown, the Canyons, or work within minutes. 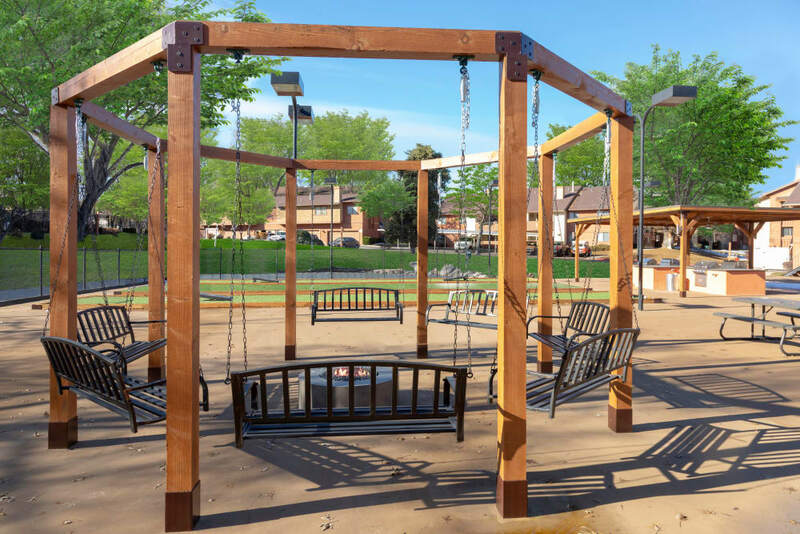 From designer features in each of our apartment homes, to endless opportunities for play and relaxation, Springs of Country Woods Apartments has something for everyone. 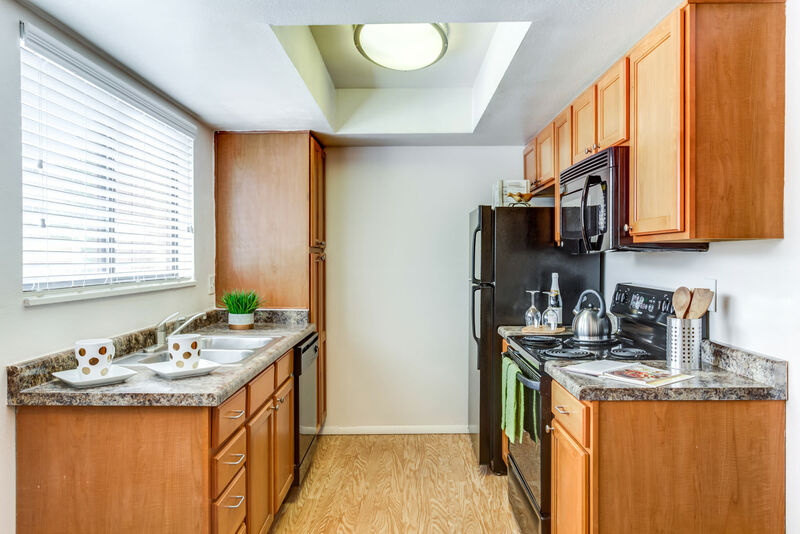 Our studio, one, two, and three bedroom apartment homes range from 549 to 1,162 square feet. Explore our various floor plans and choose the one that works best for you and your lifestyle. Springs of Country Woods Apartments offers a variety of layouts and designer features to fit your needs and furniture, for a competitive price. 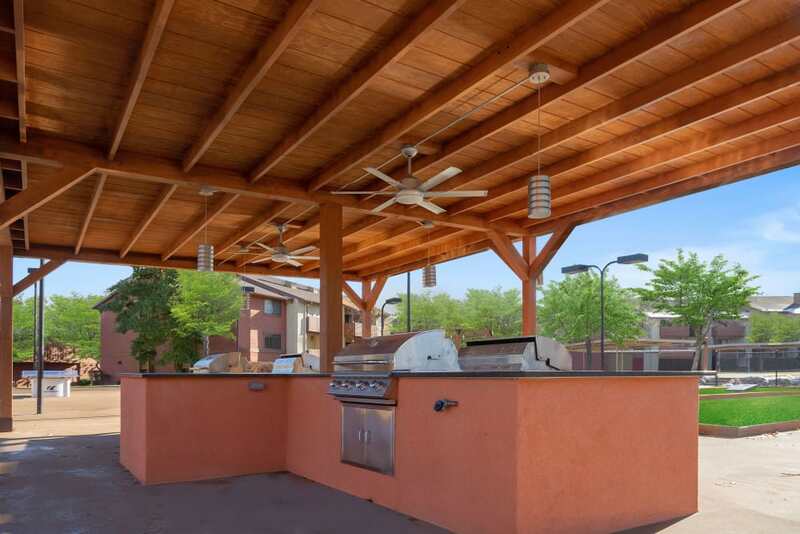 All of our apartment homes for rent include a washer & dryer, private balcony or patio, and generous storage space. Please confirm pet policy, limitations, deposits, fees and pet rent with the specific community you choose to apply with. Pet limitations can include maximum pounds and height. A non-refundable pet fee, refundable pet deposit and monthly pet rent will be charged per pet, if allowed. All residents with pets are required to have a pet agreement on file and must submit a veterinarian statement (no more than 12 months old) establishing the general health of the pet and the status of all required shots. A photograph of the pet will be made part of the lease agreement. No exotic animals allowed. Service animals for special needs are accepted with third party medical care-giver authorization. Dogs of a class with known vicious or aggressive propensity shall not be permitted. Examples of these breeds (but not exclusive): Pit Bulls (Bull Terriers or American Staffordshire Terriers), Rottweilers, German Shepherds, Doberman Pinschers, Chow Chows, Akitas, and Huskies, full blood or mixed at any percentage are PROHIBITED from residing at this community. 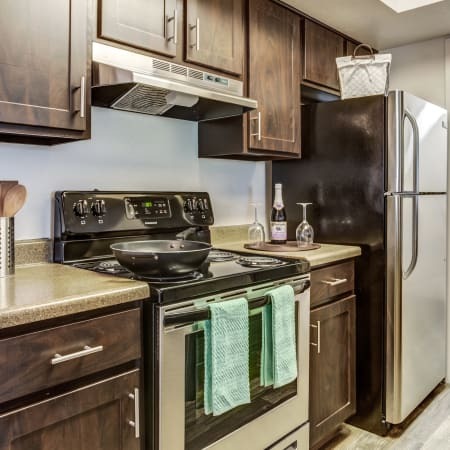 Springs of Country Woods Apartments features outstanding apartment and community benefits that will serve individuals, roommates, and families alike. Our studio, one, two, and three bedroom apartments for rent have been renovated to include modern amenities. Residents will enjoy our designer kitchens, a private balcony or patio, and open floor plans. Select homes feature a full-size washer and dryer, fireplace, and master bedroom with second bathroom. 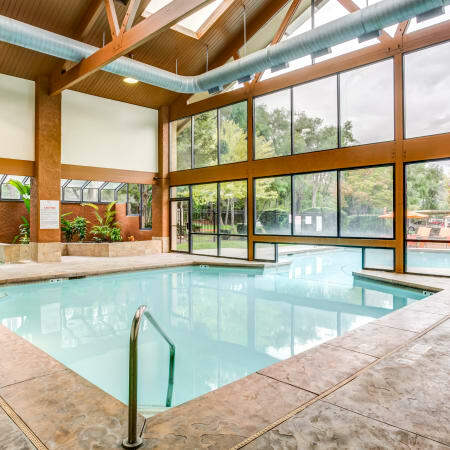 Community fun, relaxation, and recreation are limitless at Springs of Country Woods Apartments. 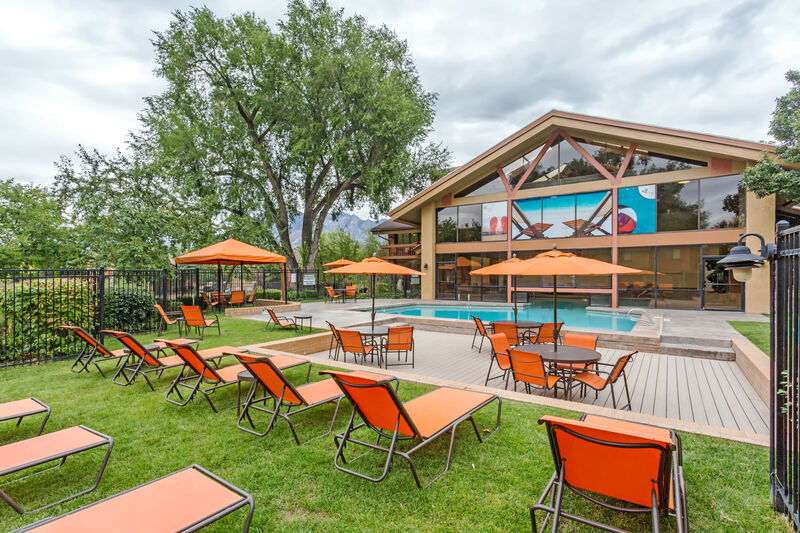 Our professionally landscaped grounds include an indoor/outdoor year-round pool, hot tub, corn hole and bocce ball courts and playground. 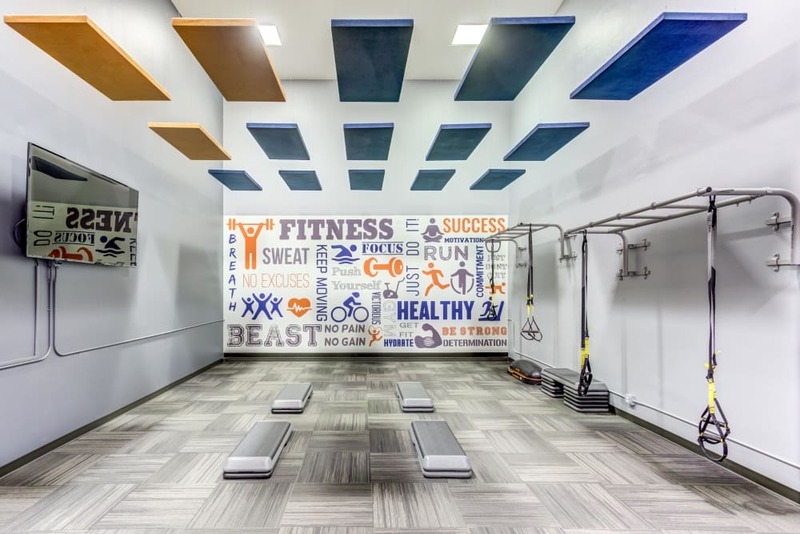 The clubhouse features an indoor basketball court, newly renovated fitness center, and game room. 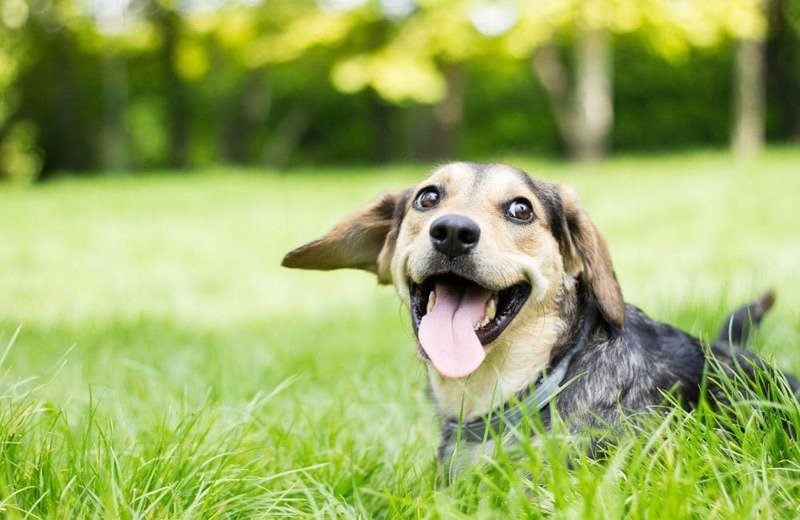 Our pet-friendly community includes an on-site bark park and access to local parks. 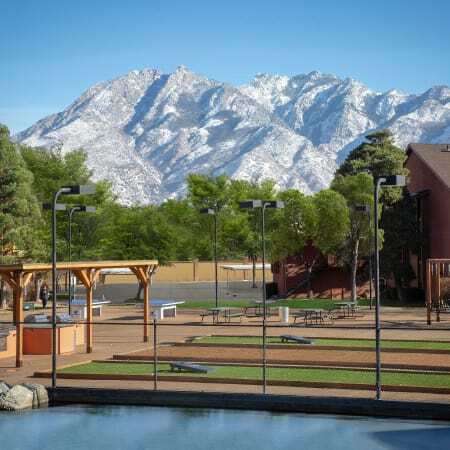 Views of the Wasatch Mountains are visible throughout the property and from many apartment homes. Follow us on Facebook and Google+ to get better connected with your community. We regularly post community news, our favorite local hangouts, and photos. From outdoor recreation to everyday amenities, Springs of Country Woods has something for everyone. View our floor plans and then contact us to schedule a tour.